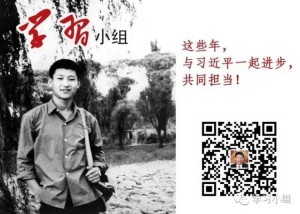 In the reform era, management of information by the Chinese Communist Party has been continuously moving away from explicit, crude tactics of the past toward more subtle and orderly mechanisms of the present. This study examines one facet of this transformation in the online sphere: digital persuasion. 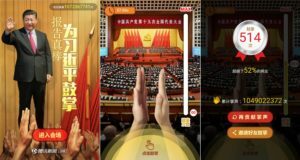 Drawing on three emerging trends in online persuasion, including official digital revamping of state media, expansion of government Weibo, and official promotion of patriotic bloggers, the authors explain how online persuasion is taking on an increasingly participatory form under President Xi. Specifically, the conceptualization of ‘authoritarian participatory persuasion 2.0’ includes direct co-production of persuasion, with netizens called to repost, share and create content, as well as the indirect participation, whereby netizens are invited to partake in the life of the top leader, Xi Jinping, and to consume exclusive practical tips provided by the state. The participatory digital persuasion, whereas intended to facilitate public complicity with the regime, has also opened up spaces for satire and ‘incivility’ unmasking and challenging the state’s covert propaganda practices.